What She-Ra fan are you? Check out the interview below, and click here to join the discussion on the He-Man.Org forums. 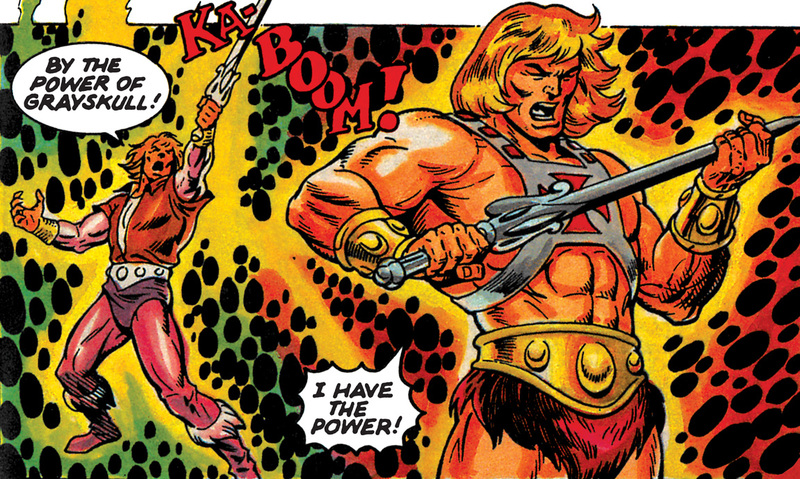 Comprised of all the vintage He-Man and She-Ra minicomics and more, this collection boasts an impressive 1232 pages of restored artwork that showcases the minicomics at 50% larger than their original size. It appears that a lot of time and love went into this project. So we thought we'd find out directly from the people behind it exactly how this project came together and what it involved. Join us tomorrow for part 2!